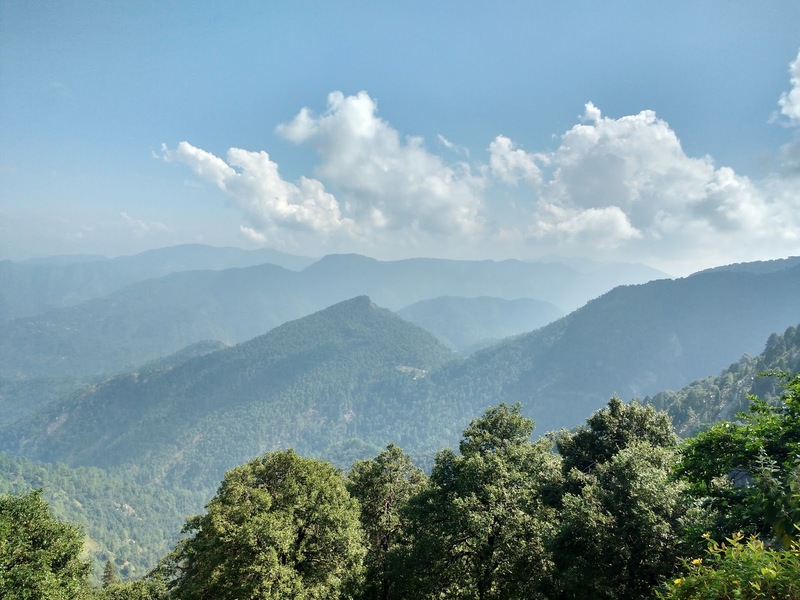 If you are traveling from Lucknow to Nainital, probably the best and the most comfortable way to travel is to take the overnight Semi Deluxe Bus/Deluxe (Depending on your traveling budget) from Kaisarbagh Bus Station to reach Haldwani, the nearest bus station to Nainital, which is what we did. Option 1(Taxi): One can easily get a taxi from Haldwani station itself. You can negotiate anything between 300 – 400/- to have the taxi drop you at the Nainital Mall road. An extra tip of 20 – 50/- shall ensure that the Taxi stays with you till you look for a place to stay, that is if you have not made prior reservations. 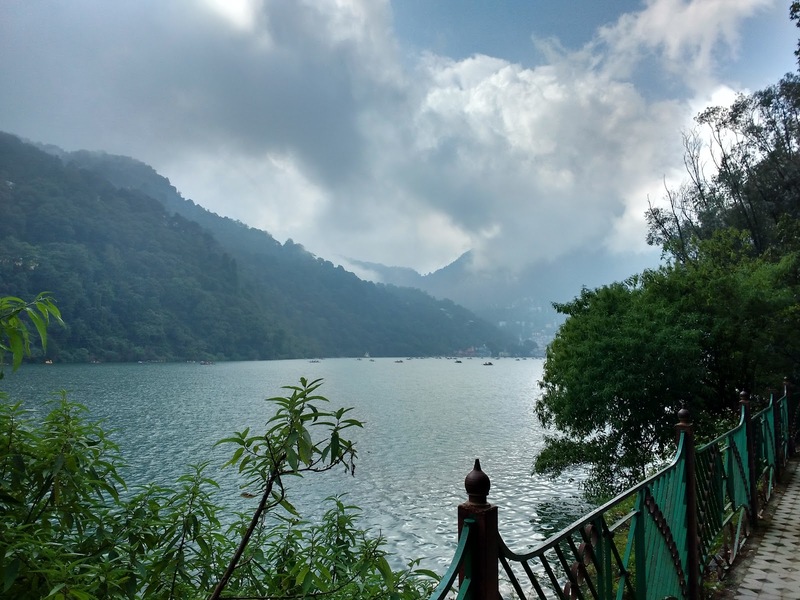 Option 2(Min-Bus): There is mini buses available for Haldwani to Nainital and you can save much amount by choosing Mini-Bus. After passing 3 kilometers, You will start enjoying the hill area. 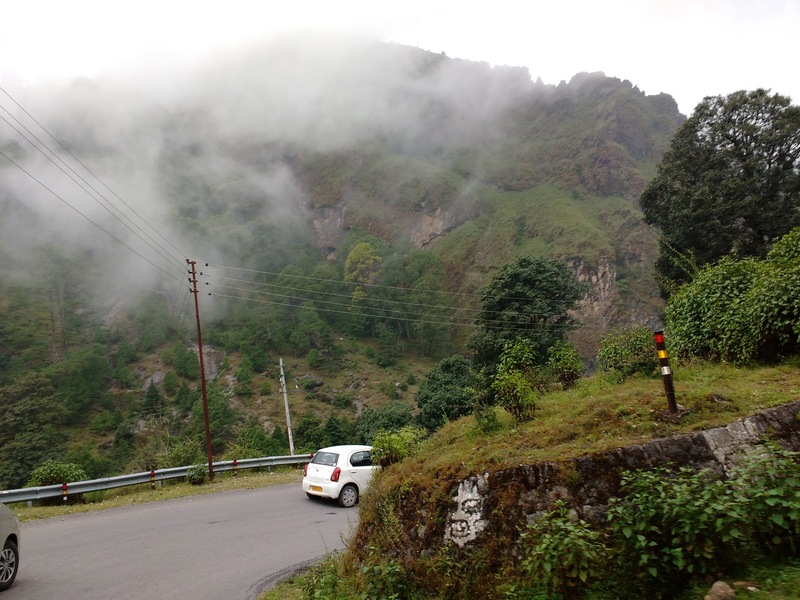 If you are traveling first time to hill-station, you can’t close your eyes for a second. It will take one hour to reach Nainital. 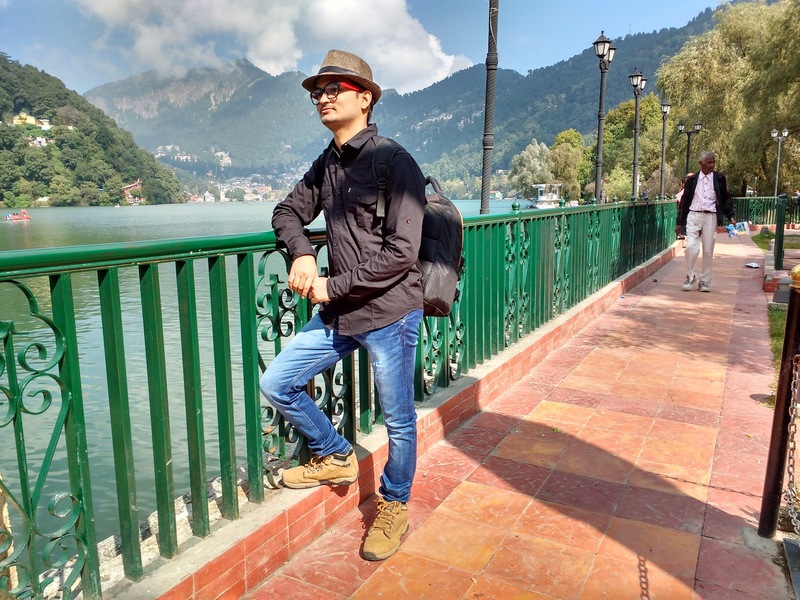 There are plenty of decent hotel right on the Mall road facing the Naini lake and after having looked into nearly half a dozen places, we finally settled into one which was upside of the lake. As you go upside hotel prices will go lower. Prices may vary in weekends. The boat rides are cheap and one only needs to shell about 150/- for an hour for a paddle boat. This includes the rent of the life jackets that are provided. However, I am not sure about the quality of the material used therein and won’t vouch for their life saving capabilities either. 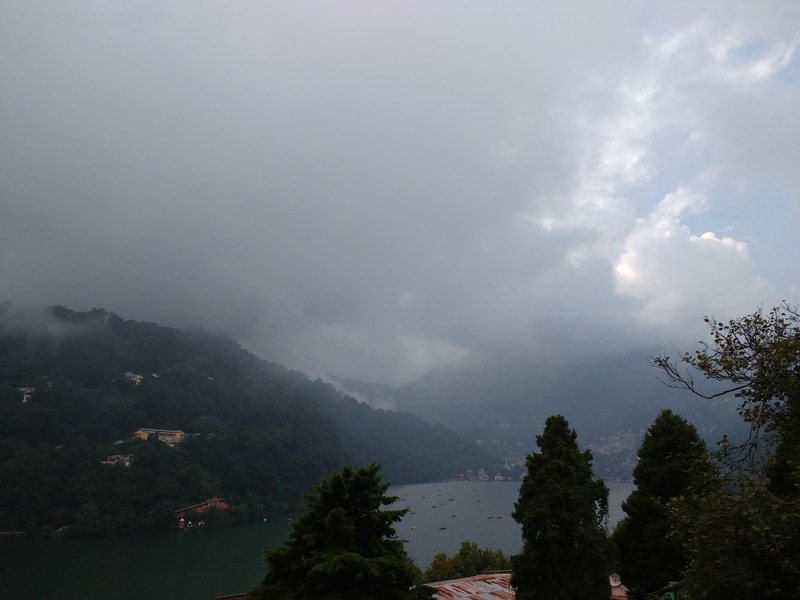 Awesome views from the High Attitude zoo of Nainital. There is rope-way to Zoo and Taxi to Zoo. You can also go by walking towards the zoo. If you are not an active personality use Taxi or rope-way. Because you don’t want to exhaust in the first day of your trip. your article is good and your writing is best.